Think Spanish Audio Magazine is a monthly online audiomagazine for intermediate and advanced learners, packed with features about the arts and entertainment world, people and places, current news and events, history, Spanish recipes and much more. It is available online with PDF downloads of articles & audio clip downloads to iPad, iPhone, iTunes, MP3, mobile phone, PC and other devices. 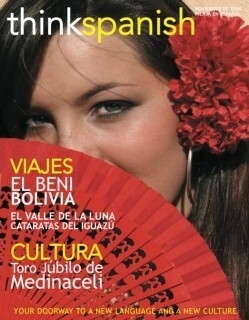 Categories: Learn Spanish, Language Magazines. 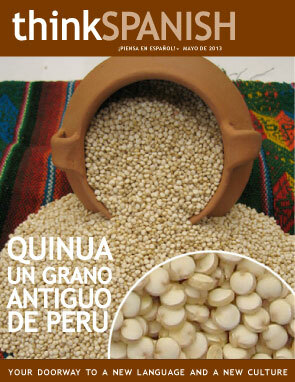 Tags: advanced, audio, download, intermediate, language, magazine, online, Spanish, Think Spanish. 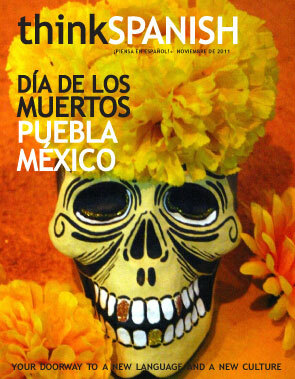 Think Spanish is a monthly online audiomagazine packed with features about the Spanish-speaking world. It covers the arts and entertainment world, people and places, current news and events, history, Spanish recipes and much more. 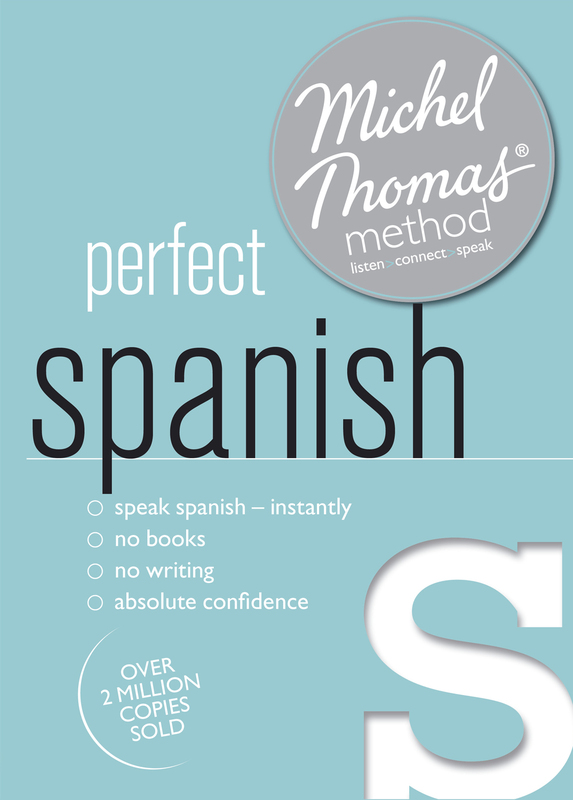 The magazine comes with a bilingual Spanish-English glossary for each article, explaining translations of more difficult Spanish words or phrases in English, which are also highlighted in bold in the text. Each month you will receive an exclusive grammar lesson and ‘Repeat After Me’ tasks.You can improve your pronunciation and listening skills by listening to and repeating the audio. The articles are read aloud by native Spanish speakers from around the Spanish-speaking world, including South America and Spain. 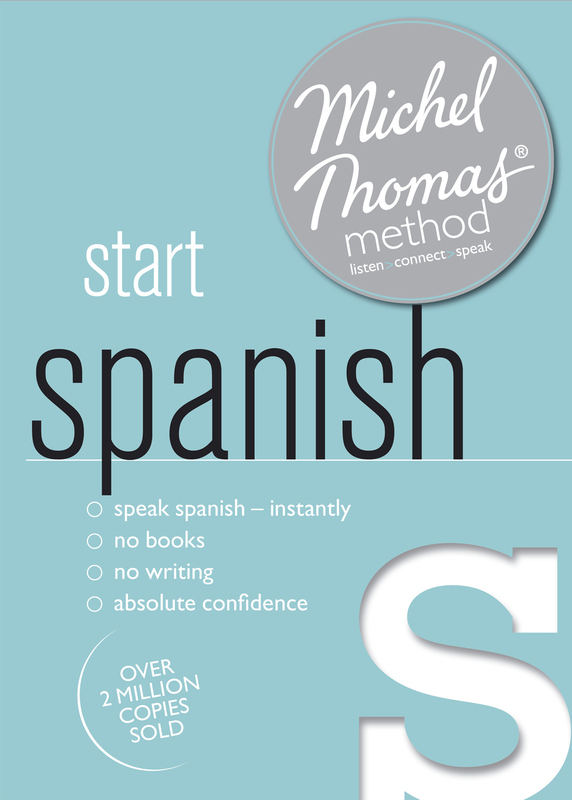 The Think Spanish audio magazine subscription also includes membership of the Think Spanish online community, where you get access to extra learning tools and exclusive special offers. This is an authentic way to learn Spanish online.